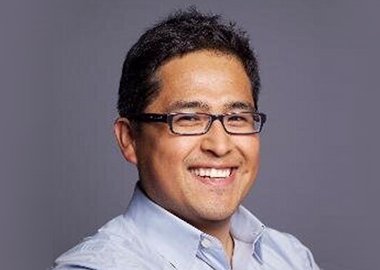 Andrés Monroy-Hernández is a researcher in FUSE Labs at Microsoft Research and an affiliate faculty at the University of Washington. His work focuses on the study and design of social computing systems. Research topics include crowdsourcing, peer production, remixing, civic tech, urban computing, and online learning.